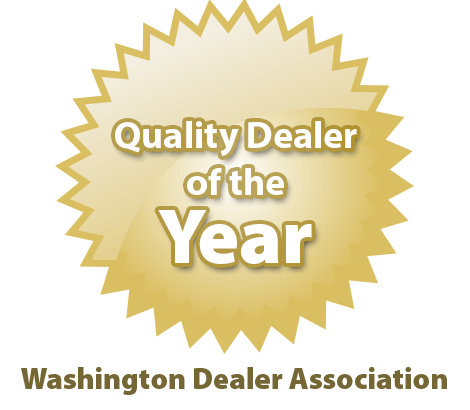 Working with a dealership that is honest and has the best selection can be half of the battle when you are looking for a high quality used vehicle. 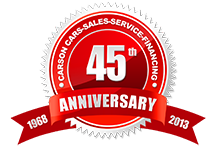 With Carson Cars, we take all of the hassle out of the buying process, offering nothing but the best selection, pricing and financing that you could ever ask for. 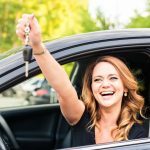 When you shop with us, you are literally able to get the best auto loans in Bothell so that you can drive away in the right vehicle to suit your needs as well as your budget. 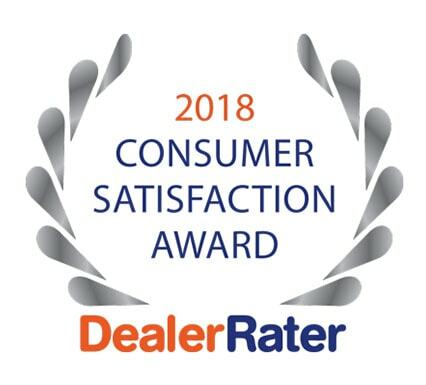 Carson Cars is not only a family owned and operated business, but we have also had the honor of being an award winning dealership for several years in a row. We work to make sure that we have the best vehicles on the lot at all times and we even offer an on-site finance department so that you can get the loan that you are looking for. 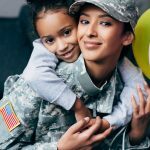 We offer military programs, first time buyers loans, bad credit options and much more. 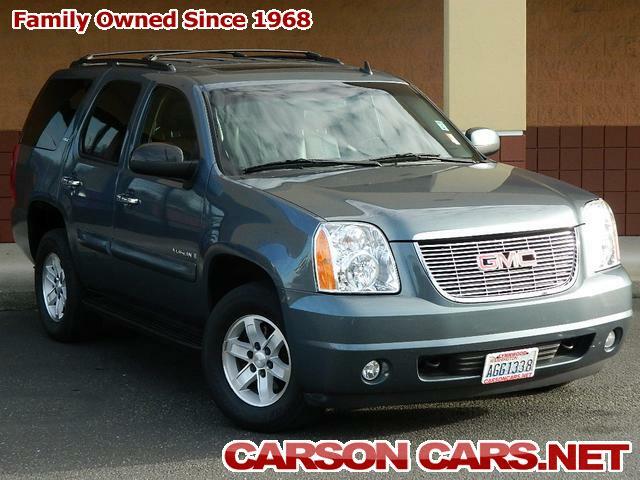 No matter whether you are looking for a newer car, truck, SUV or minivan, you are always going to have a great selection of vehicles that are high quality. 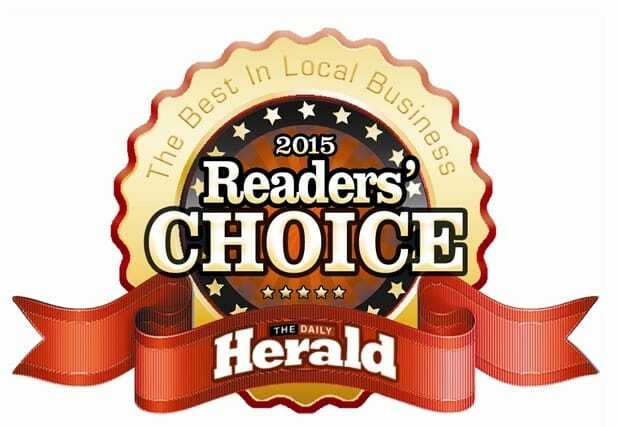 There is even an no cost warranty that comes with each of the vehicles that drive off of our lot. We are confident that you will have a great experience when you work with us, so stop by today so that you can get the financing that you need. 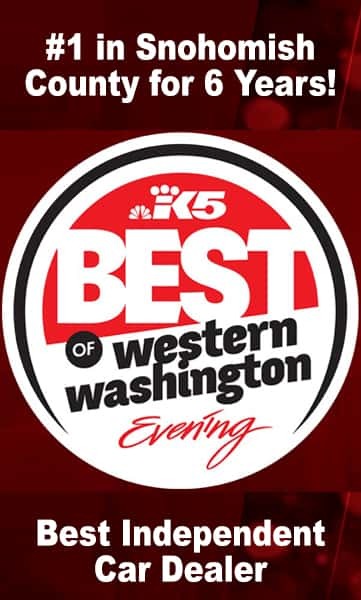 Call us today at Carson Cars at (855)583-9356 to see what we have in terms of auto loans in Bothell or stop by to see us today and test drive your next new vehicle.